So sorry for posting so much… Btw is there a limit?? But anyway my friend said there is a nocturno league and I didn’t believe him. Ik there is bronze silver gold and diamond but I don’t know the rest please tell me and send me a screenshot so I know in game or just give me a description thanks! 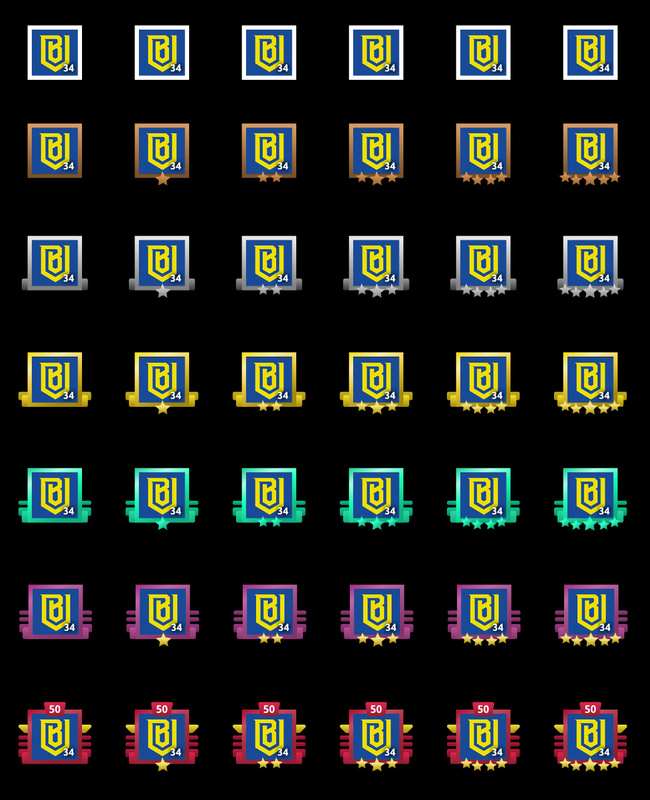 Less than 600 is paper (white) , 600 to 899 is bronze, 900 to 1199 is silver, 1200 to 1499 is gold, 1500 to 1799 is diamond, 1800+ is master (purple) , and top 100 (currently 1802-5+) is grandmaster with the red. So how would you know the minimum trophies to get into gm?